Experts in the design, construction and after sales service for cold rooms & refrigeration equipment from small modular rooms to industrial and multi-room projects. 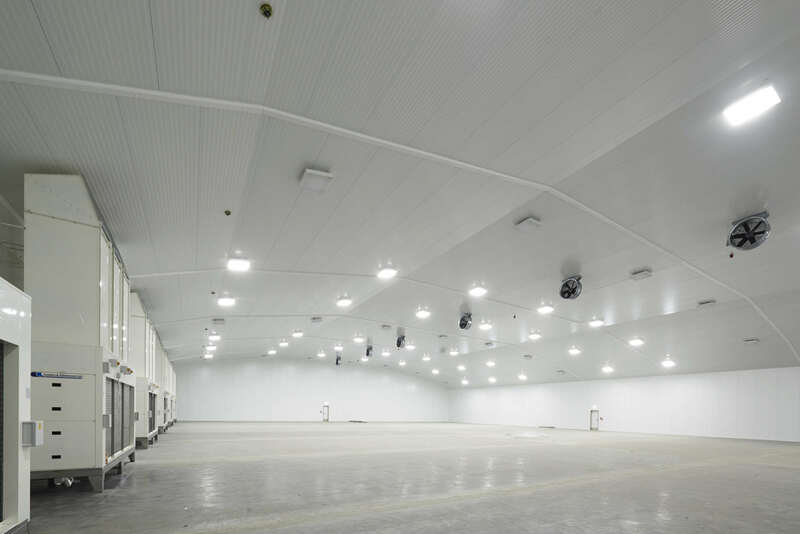 We are specialists in the design and installation of large chiller and freezer cold rooms. 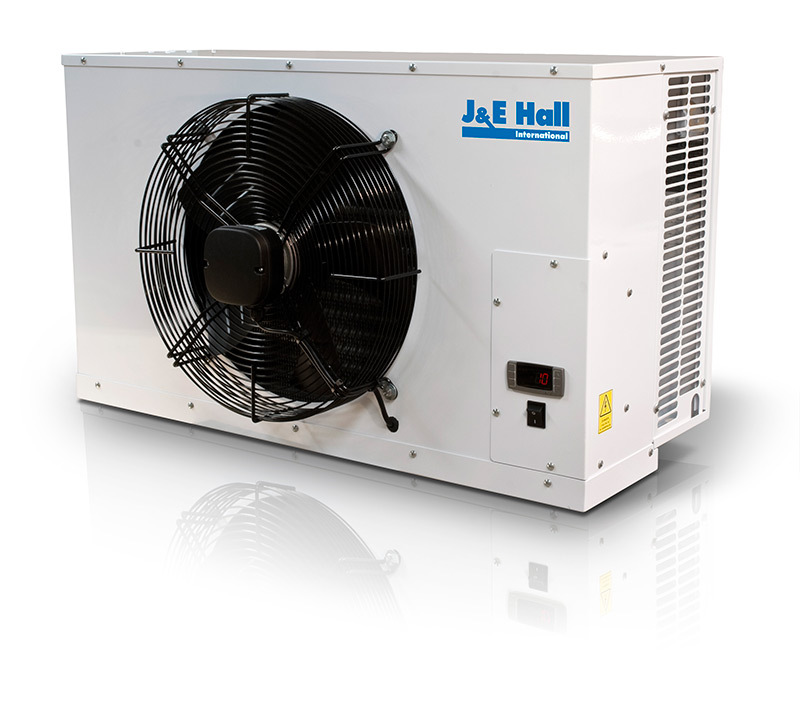 Our small chiller and freezer cold rooms are built to order meaning the room installed meets your exact requirements. 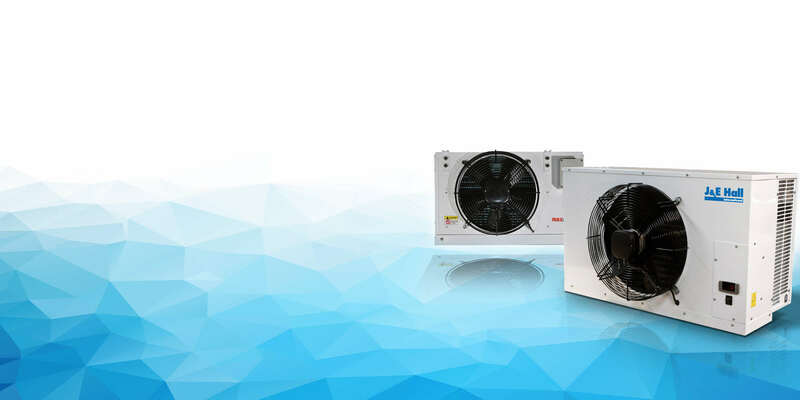 Price Cooling are experts in the supply and installation of cold rooms, refrigeration and air-conditioning. We specialise in providing services for all aspects of the cold room, refrigeration and air conditioning industry. Price Cooling offer full design packages for modular and bespoke rooms, tailored towards the exact specifications of our clients. With a team of expert designers on hand, we work with you to meet your exact specification, from design to installation, ensuring the final product matches your requirements. We specialise in the design and installation of modular and bespoke chiller and freezer cold rooms. Our rooms can be manufactured to your exact size specification and layout to maximise storage and working space. 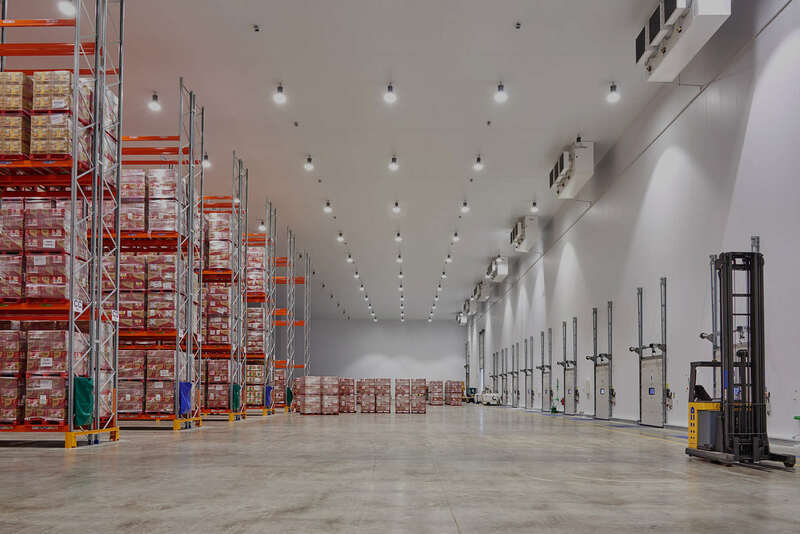 As well as building and installing specialised cool and cold rooms Price Cooling offer a range of other services related to the cooling, freezing and moderating of rooms. 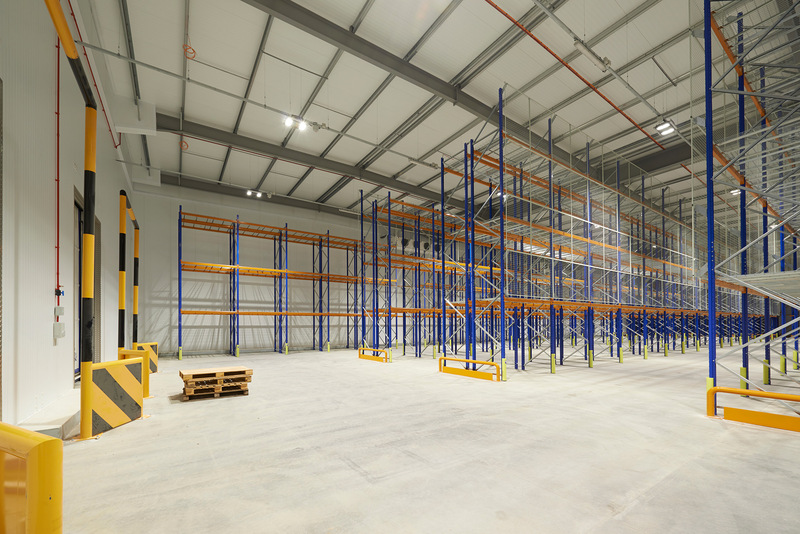 You may have an empty warehouse or factory or wish to redevelop your existing facility. Our team will work with you from the start to design and install a project that meets your requirements and specifications.